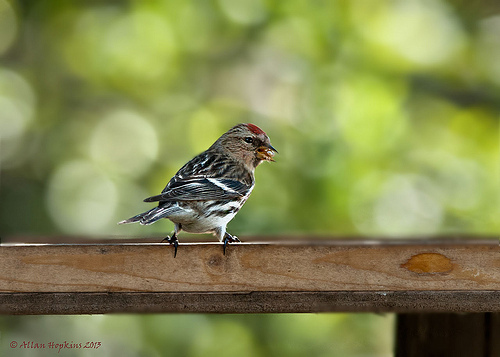 The Lesser Redpoll has long been considered a subspecies of the Common Redpoll. But due to some differences, such as colour and size, it is now considered a separate species. 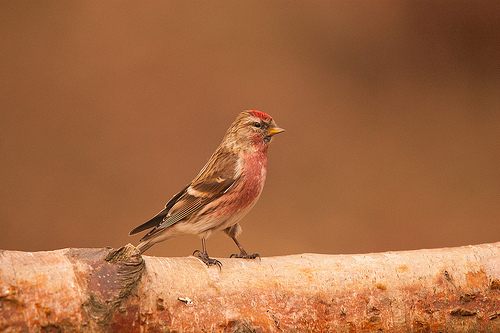 The Lesser Redpoll is smaller and lighter brown than the Common Redpoll.